Discount Voucher - North Brisbane Electricians - We turn up on time! 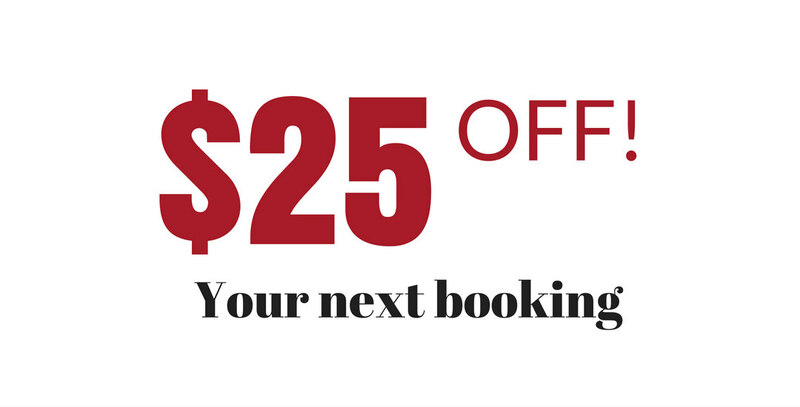 Want $25 off your next booking with us? GRAB MY $25 OFF COUPON NOW!